Blossom Patch Nursery is a day nursery, a pre-school and also an out of school club. 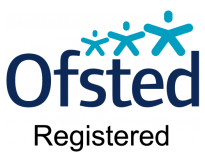 We are registered on the Early Years and the Compulsory part of the Childcare register provided by OFSTED. Blossom patch Nursery aims to nurture children’s deep desire to learn, to experiment, to socialise and to gain independence. The curriculum we follow is The Early Years Foundation Stage (EYFS) framework, which is designed to cover 7 key areas of learning. It consists of 3 prime areas (Personal, Social and Emotional Development, Communication and Language, Physical Development) and 4 specific areas ( Literacy, Mathematics, Understanding the World and Expressive Arts and Design). While the 3 prime areas are the most important areas from birth and build the roots for the rest of a child’s learning, the 4 specific areas strengthen the prime areas in order to achieve a totality of every child’s development journey. All these 7 areas are inter-connected and most of our activities within the nursery cover more than one area at one time. 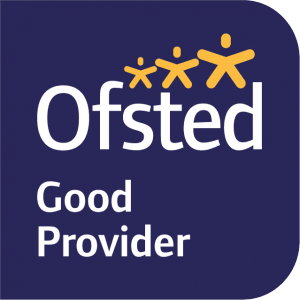 The wide and varied range of activities we offer provide children not only with basic grounding in numbers and letters, but a wealth of learning experiences, allowing them to progress to their next stage of education with a sense of achievement and confidence. All our activities are designed to cover more than just one area of the curriculum at any one time and we ensure that every child gets a chance to achieve in every area. All activities are planned to follow children’s interests. This we realised motivates children to be more involved in their learning.